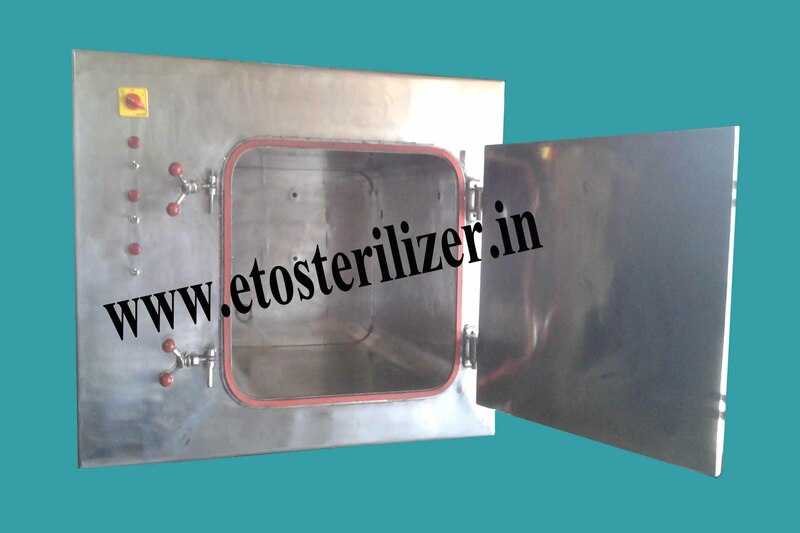 ETO Sterilizers (Sterilisers) in various sizes and with different combinations ie., ETO sterilizer (Steriliser), DUAL Manual model, Semi–automatic, Automatic - available. 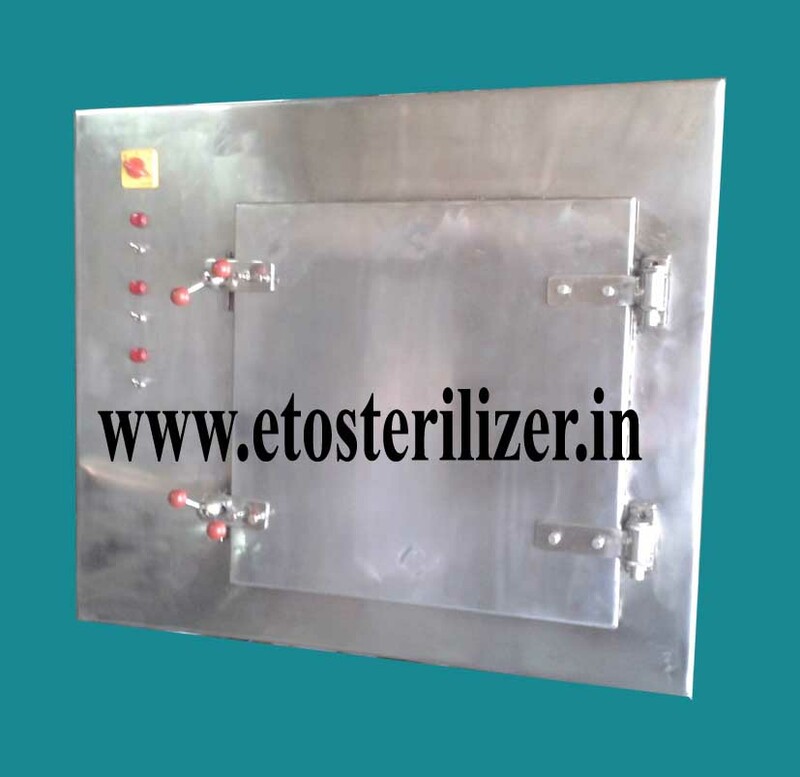 ETO Gas Cartridge is punctured in the chamber whtn negative pressure are achieved in the ETo Gas chamber. Types OF Cycle: Cold Cycle (40°C), Warm Cycle (55°C), or custimized by user available. Lowest operating costs compared to other available options.